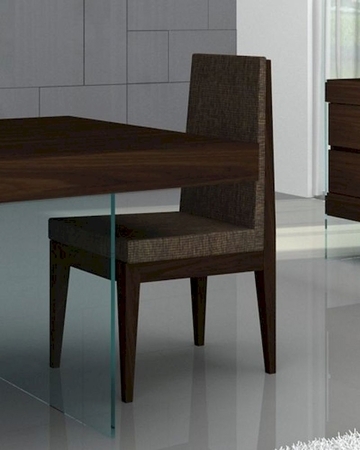 The Float Dining Set offers a contemporary approach in design with a slight classic flavor. Durable wooden construction gives this set its ultra modern exterior along with a warm color to match just about any living room. With the Timber Chocolate wooden frame, each chair is covered in fabric with cushions giving it higher durability and providing you and your guests with more comfort.